For some strange reason, people keep wanting to give me awards. 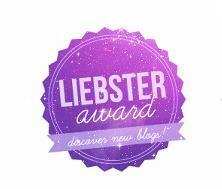 I’ve been given The Liebster, One Lovely Blog and the Versatile blogger, just to name a few. I’ve run out of random facts and my name is appearing on wanted posters for Akisment spam blocking due to me trying to let people know I had nominated them. It’s taken a long time for everything to get back to normal and for now I am not going to tempt fate by trying any more. The first time I have won an award! O shocks, I just wanted to nominate you for one, but please forget about it!! 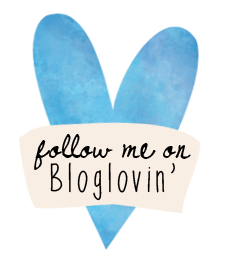 Anyway you’re mentioned in my post cause I love you’re blog. None of your other comments have so it’s all good. Oh, for Chrissake. Tim just nominated you last month. 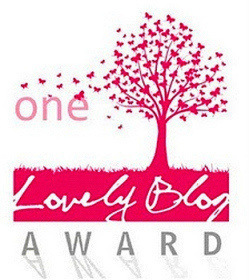 Well, you’ve been nominated for the Very Inspiring Blogger Award again, so deal with it. It’s over at The Iggy Dialogues. I won’t post a link since Tim’s comment got marked as spam. Ahh Miss Caitlin, thank you so much for thinking about me and it is an honour indeed, but as this page says I no longer do awards. Were I to accept yours then I would have a host of other angry bloggers who’s advances I refused. I love the idea of the award though and the little badge is cool. I think you and your lovely little blog are going to go far, I look forward to reading you in the future.